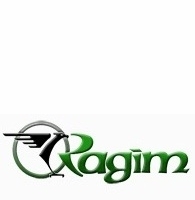 At OutdoorsExperience.com we offer the highest quality and most affordable recurve bows on the market. If you are just getting into archery, a recurve bow is an excellent way to start. 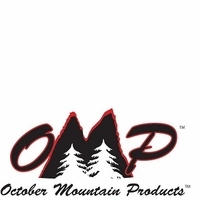 OutdoorsExperience.com carries numerous models for youth and adult shooters. 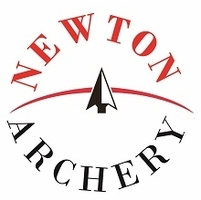 Recurve Bows can range in size from 15 pounds to 60 pounds. We suggest getting a weight that is comfortable and easy to pull. 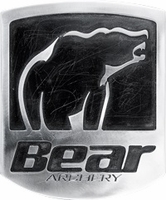 This will improve your accuracy and allow you to shoot for longer periods of time. Hunting Recurve are generally weighted at 40 pounds or higher. 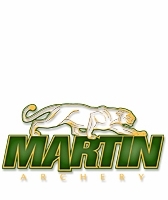 We carry hunting models from Martin Recurve Bows, Ragim Recurve Bows and PSE Recurve Bows such as PSE Mustang and Martin Mamba Recurve Bow. If you have any questions about which bow is best for you please don�t hesitate to call our toll free number or email us as OutdoorsExperience.com.